The staff of Riviera Properties form a tight team, having solid experience in the real estate, trainings, titles and diplomas allowing them to offer highly qualified services. Furthermore, they can speak all, one or several foreign languages. Riviera Properties was founded by Michel Colatruglio. 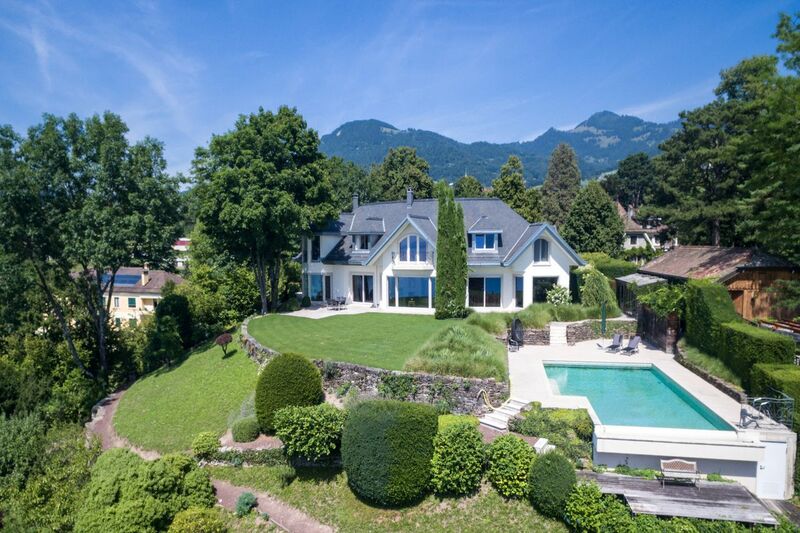 Holder of the federal diploma of manager and broker in real estate, Michel Colatruglio, specialized in the advice, the sale and the expertise of real estate properties. 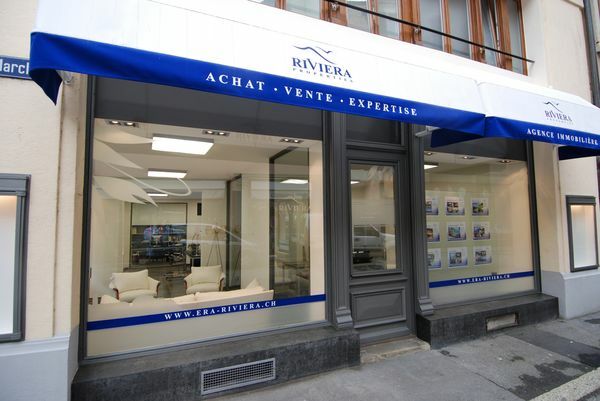 Located in the center of the old town of Vevey, Riviera Properties guarantees high visibility to all the objects which are confided to it, thanks to a well-kept presentation of the agency with large shop windows. Whatever the warrant, Riviera Properties adopts a rigorous working ethics : respect, honesty, transparency, security, perfectionism and secrecy are some of its core values. A building land, an old building to be demolished than to build a rental property, a total renovation, a request for Proposal to real estate developers: the study, the follow-up and the realization of real estate projects require a lot of experience, a perfect knowledge of the business and especially a lot of patience and perseverance. Riviera Properties determines the best strategy to adopt, according to need for each of their customer. Then, like a conductor, represent or assists effectively his customers with the authorities and various participants like : real estate developers, architects, land surveyors, masters of state, lawyers, solicitors, etc. We will help you in all the stages of the process. With more than 30 years of experience, a federal diploma of real estate manager and broker, Michel Colatruglio, director of Riviera Properties, establishes expert and recognized expertise, mainly on the Riviera. 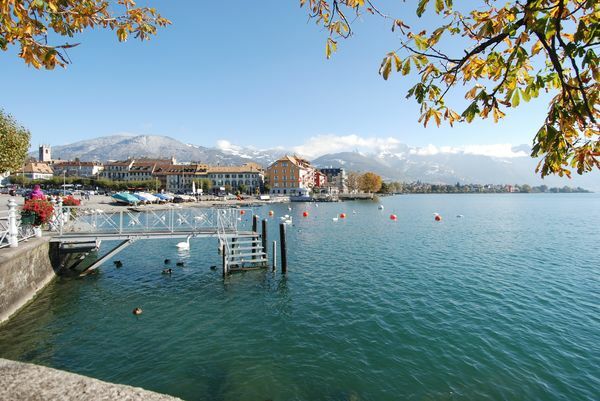 The brokerage activity of Riviera Properties is carried out mainly on the Riviera and the Lake Geneva region. It includes residential and commercial real estate as well as land. 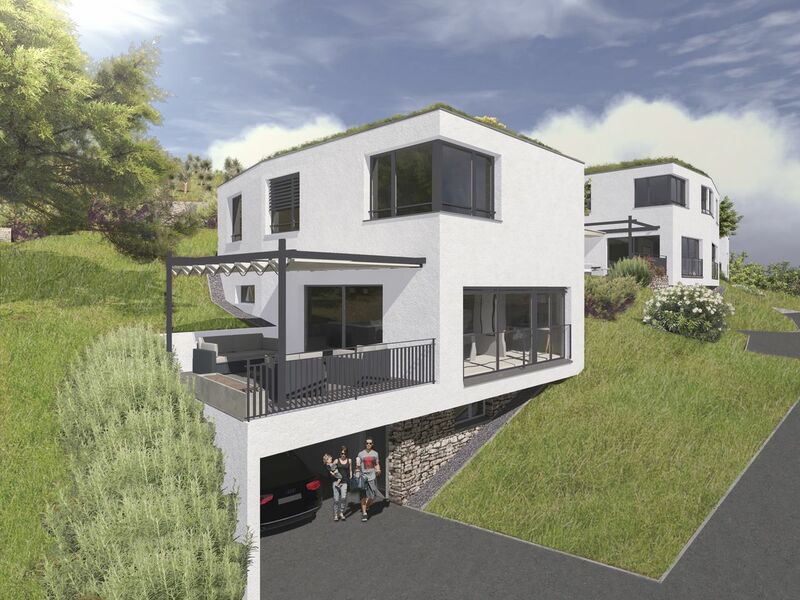 Riviera Properties has a large circle of relationships in Switzerland and abroad. The publication on selected internet portals and social networks allows it to considerably broaden the target of potential buyers by giving your property a global reach. Real estate, owners as well as future buyers require an attentive, discreet and extremely professional management. 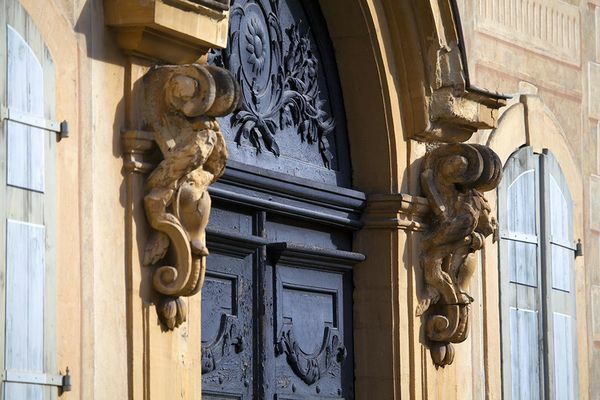 Riviera Properties offers an exclusive and personalized service to accompany, guide and advise a demanding clientele. 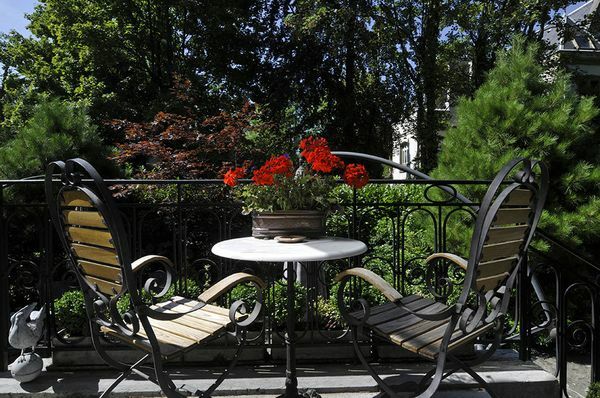 Properties are highlighted with photos and virtual tours of very high quality. The presentation brochures and magazine advertisements are also the subject of the greatest care.